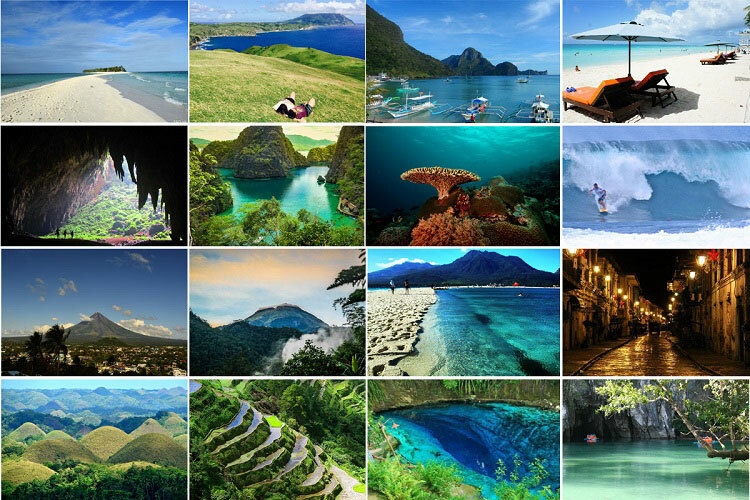 The Philippines has a lot to offer when it comes to the best travel destinations around the world. The island of Boracay, for instance, has been a popular travel spot for beach bums, party-lovers, and travelers who want to have fun under the sun. However, recent announcements from the country’s president himself shocked local and international tourists who want to finally step on the white sand beaches and swim in the pristine waters of this paradise: Boracay has been closed for tourism because of the government’s plan for its rehabilitation. The official closure is expected to last six months from April 26. 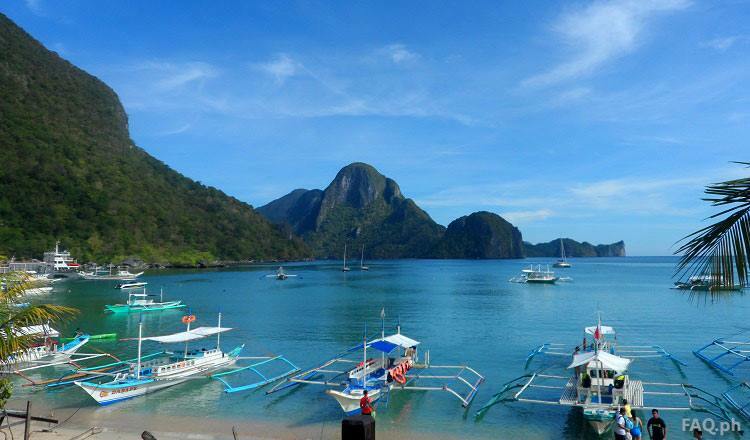 This article will tell you everything that you need to know about the recent Boracay closure. 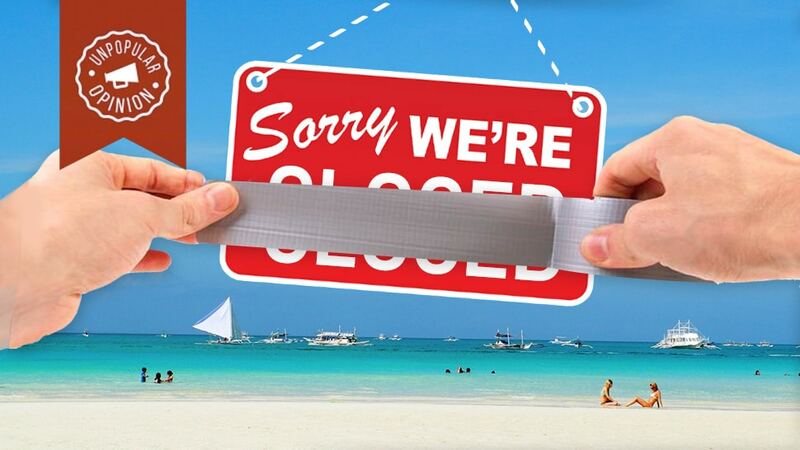 Here are the most commonly asked questions about Boracay being closed to the public – and the answers to keep you informed. 1. What were the factors that led to the island’s temporary closure? There are several factors that led to the island’s temporary closure. Some have been observed for years while others have only been recently discovered after the government finally put their focus on the island destination. Here they are. While many people found the Boracay closure both shocking and sad, others claim that they actually saw it coming. The island-paradise gets millions of visitors every year and this small little town couldn’t really keep up with the growing numbers of tourists and travelers from all over the world. Several hotels and other types of accommodations have been built on the island. While some of these establishments followed the local environmental laws, experts found out that half of all the famous buildings on the island were actually built on recognized protected lands. The popularity of Boracay boosted the local economy and benefited small and big business, but the environment was the only one taking all the bad effects of over-tourism – and this is one of the primary reasons why the national government mandated the temporary closure of the island. Boracay’s infrastructure was not able to keep up with the demands of millions of yearly visitors, especially when it comes to the island’s sewerage system. According to reports, the entire network was ill-managed, and several waste materials were found out to have been dispersed directly to the beach water – a perfect scenario that has dramatically contributed to the growth of harmful coliform bacteria and other types of algal growth. Even with the sewage treatment as well as the solid waste disposal system available on the island, there is still a majority of hotels and residential homes that do not benefit from this infrastructure. Moreover, the solid waste problem has increased dramatically in the island, especially during peak season. According to the reports, the entire island produces an average of 90-115 tonnes of solid waste every day, and there are only 30 tonnes that make it to the nearby island’s landfill. 2. How long do tourists have to wait for Boracay’s reopening? The early announcements by President Rodrigo Duterte stated that the closure for the purposes of rehabilitation should last for a maximum of six months. The plan was implemented on the 26th day of April, but recent reports suggest it might take more than that. Nonetheless, investors are positive that it might be sooner than promised. However, as the local government focused on efforts to rehabilitate the island, more problems and issues started to emerge. 3. As soon as Boracay reopens, what changes should the public expect? When Boracay finally reopens, locals and foreign tourists should expect several changes not only in infrastructure but also in the policies that will be implemented on the island. After Boracay finally reopens, the local government may have to impose limitations on the number of tourists that visit the island. While this is still not official, many environmental advocates, as well as the Tourism Department, think that doing so is very crucial to the full recovery of the island. Because of the current problems with the sewerage system and the challenges of better waste management, locals and tourists should expect that these will be the primary focus for rehabilitation and improvement in infrastructure. For starters, pipes that illegally dispose waste into the sea will be removed, preventing harmful algal bloom and reducing the formation of Coliform bacteria in the island’s waters. Roads will be also wider, especially specific road systems that run from the northern to the southern part of the island. Additionally, the government plans on building a new circumferential road and complete it before reopening the island to tourism. There is a big possibility that rates for accommodations, goods, and services in Boracay might increase. According to several tourism officials, making Boracay more expensive will not only lessen the visitors and guests of the island, it will also reduce the demand of the island’s resources. 4. How did the closure affect the country’s economy? Revenues from tourism are one of the biggest in the country, and the closure of Boracay has undoubtedly affected the Philippine economy. According to analysts, over PHP 1.9 billion will be lost from the expected 6-month Boracay rehabilitation. Boracay’s temporary closure may have affected the business and tourism sectors of the island, but the government believes that it was a sacrifice that they must take so that the next generation can still experience the true beauty of this island paradise.